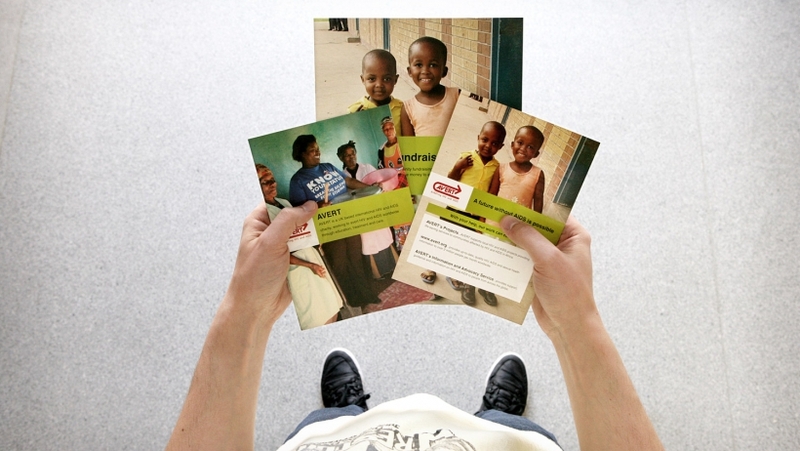 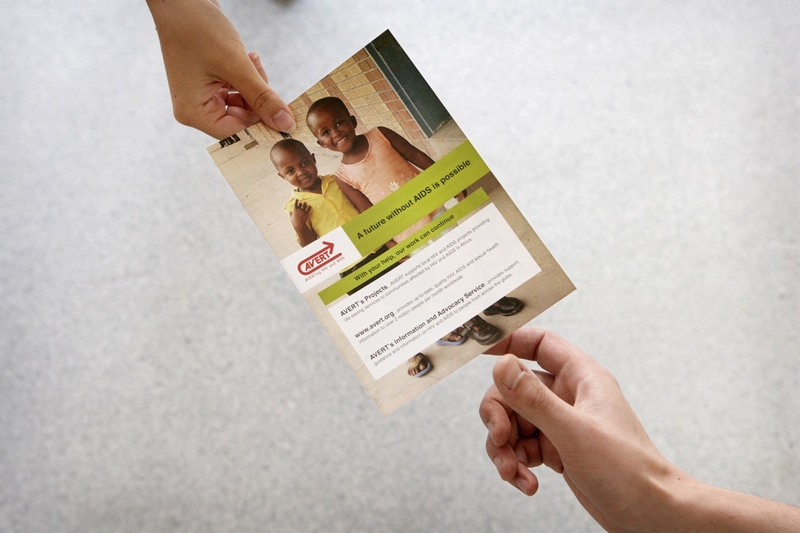 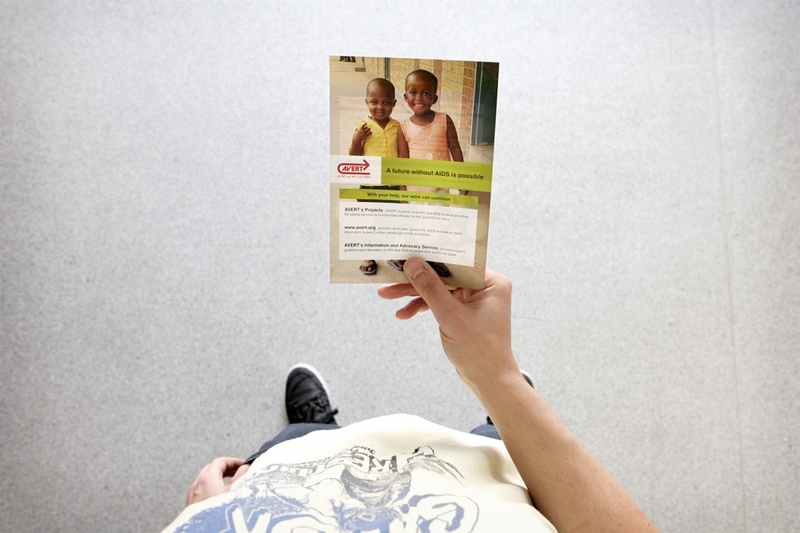 With a brand new design for avert.org comes a new identity for the fundraising material. 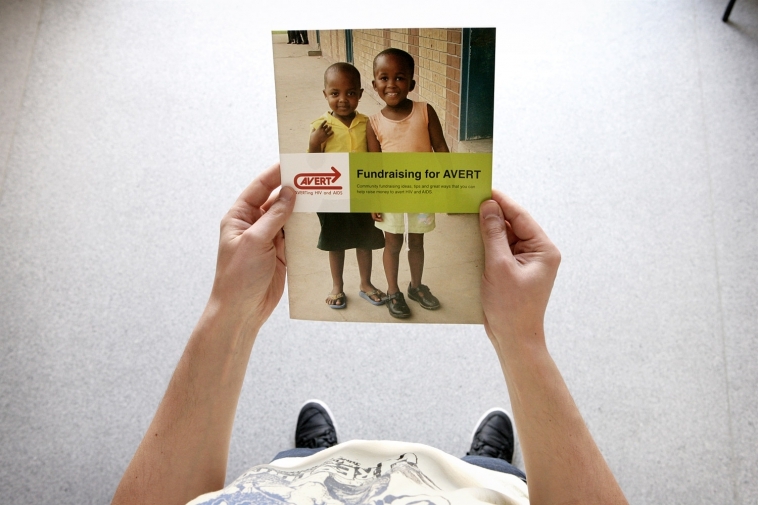 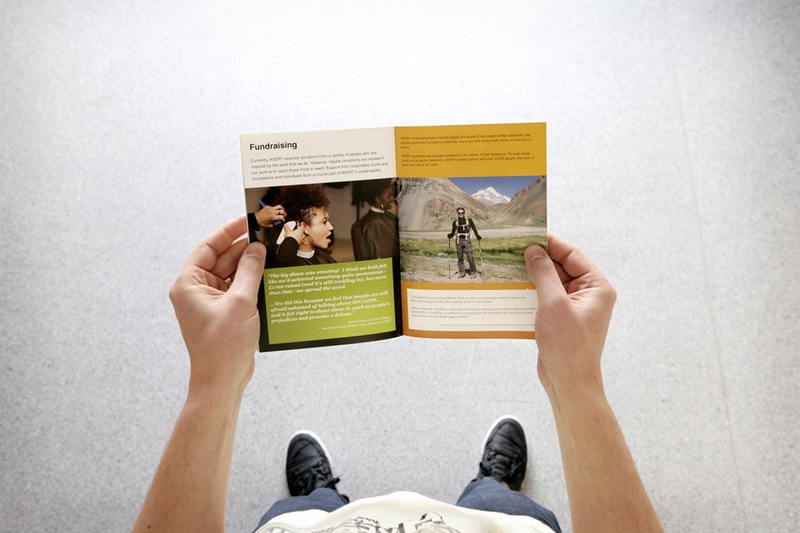 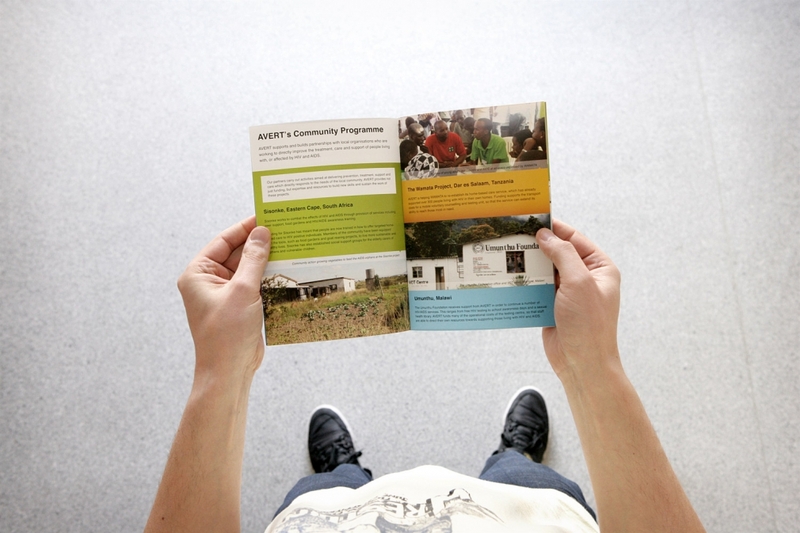 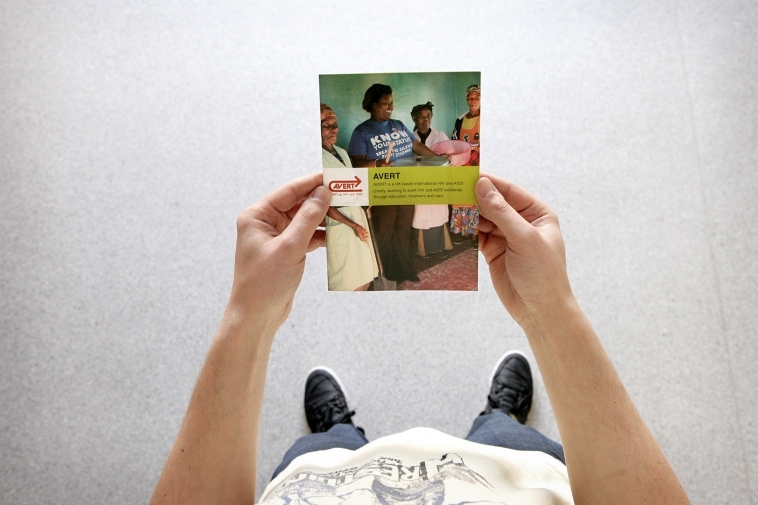 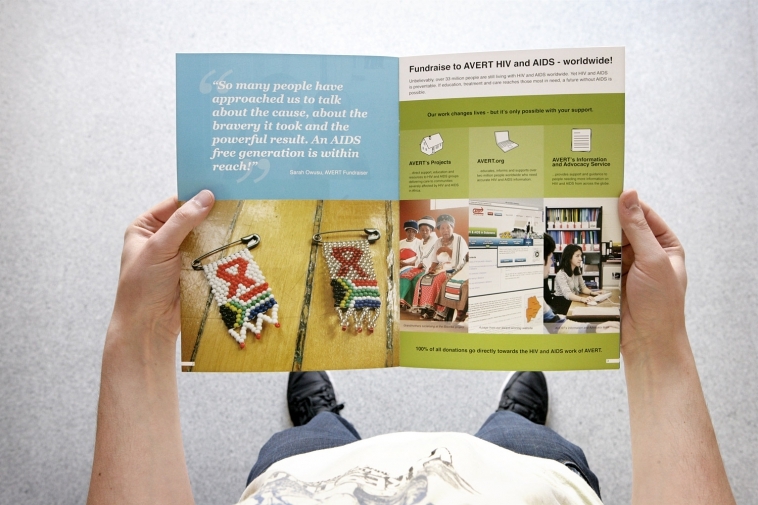 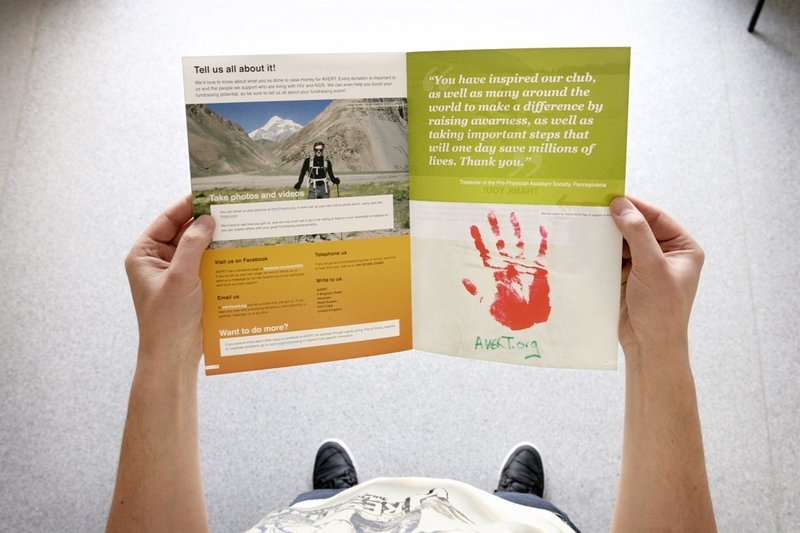 AVERT now has a new Community Fundraising Pack to help new fundraisers with some ideas, tips and practical solutions. 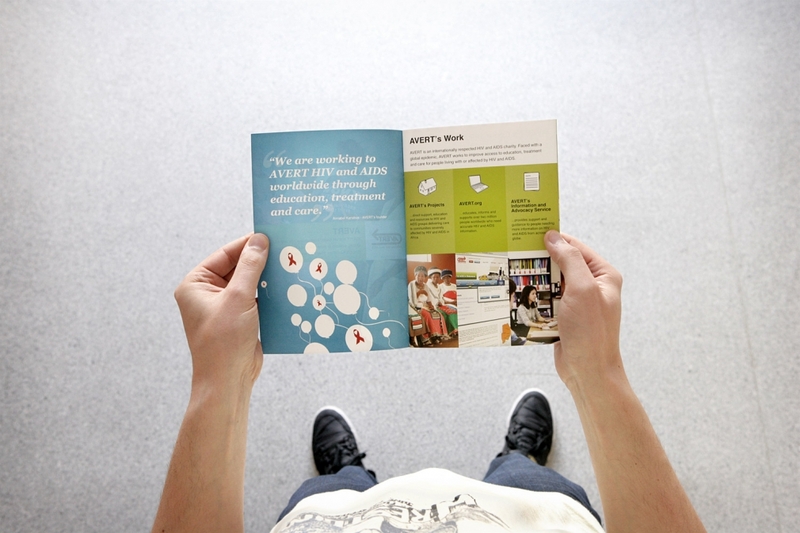 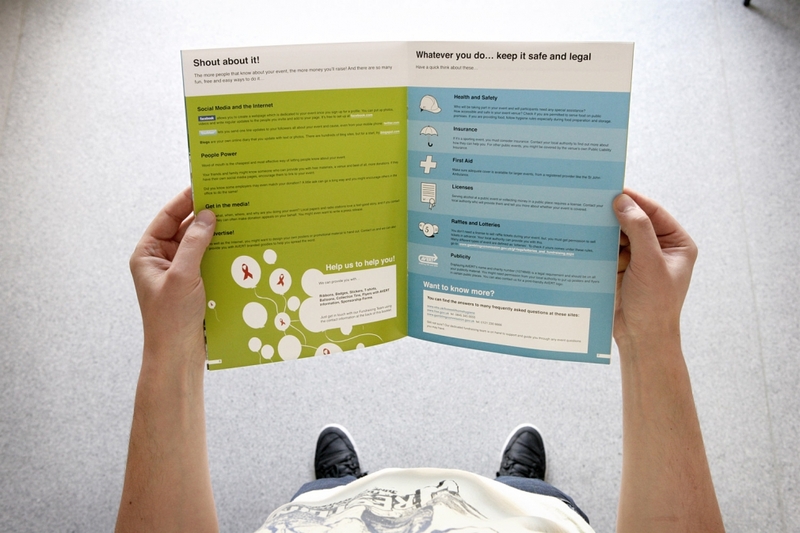 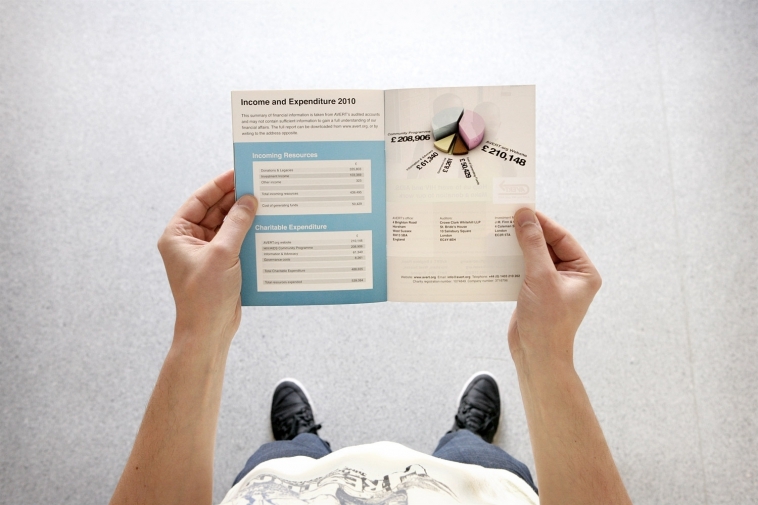 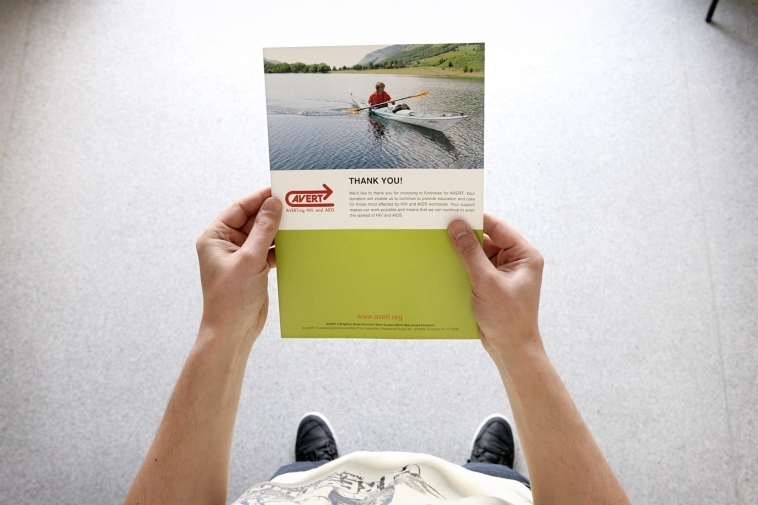 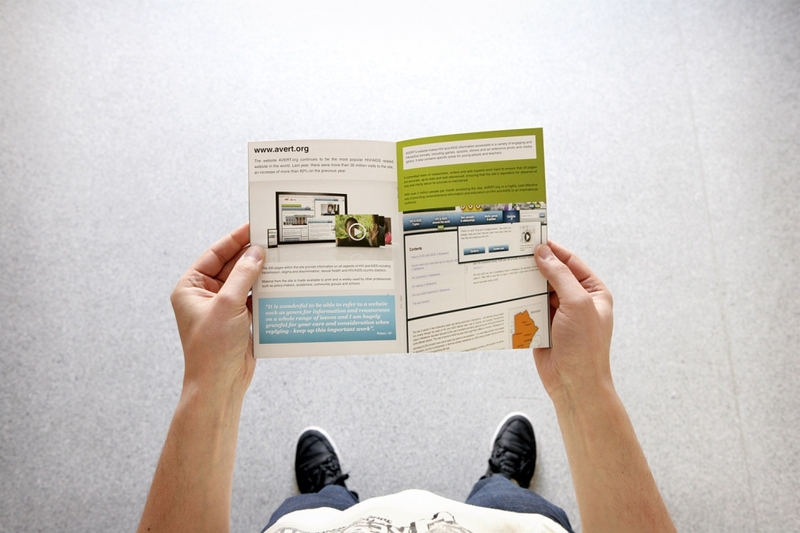 A new Booklet for corporate that present AVERT’s work, website and finance. 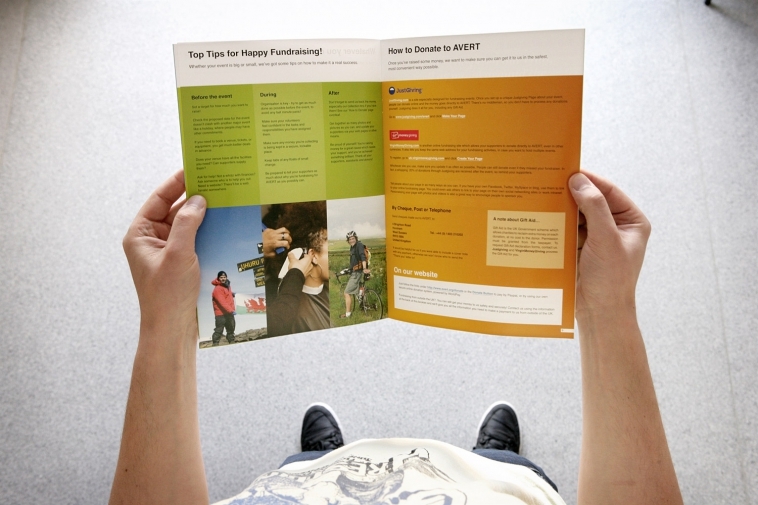 And finally a flyer/leaflet to help spread the word during events and accompany thank you letters.